Irmãos Makossa a.k.a. Makossa Brothers, are two friends, searchers of African music from the 70´s, and its influences, decided to cross their preferences, and show their knowledge to the public. Makossa Brothers Dj sets are kind of a story of a journey through Africa, and how it influenced the musical world, so this trip is told through the music was taken out from the sounds of the vinyls and cds that fill their cases. This guys main reference is Fela Kuti, the creator of Afrobeat, Manu Dibango, Ebo Taylor, K. Frimpong, Tony Allen, O.P. du Cotonou… and so on. 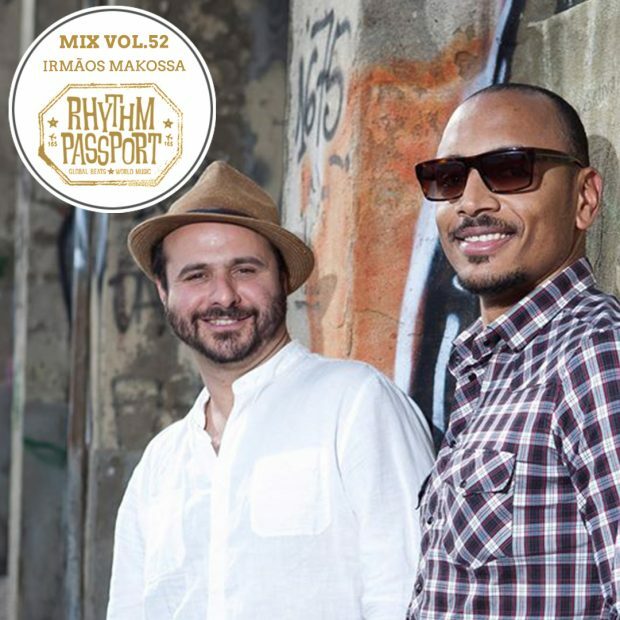 Makossa Brothers play in several nightclubs of Lisbon, but usually, they´re present in FMM Sines (World Music Festival of Sines), Boom Festival, Lisboa Mistura Festival, and collaborate with some broadcast radios producing mixtapes, such as Antena 3, RDP Africa and Groovalizacion. The main idea of this project is to celebrate with joy and hot rhythms one of the best things that Africa has, the Music. Combined with the passion for African rhythms, the African culture is also one of the motives that makes us move forward and for that reason, we work for its promotion doing partnerships with several entities.